A bright and fantastic image to say Happy Saturday to your friends. 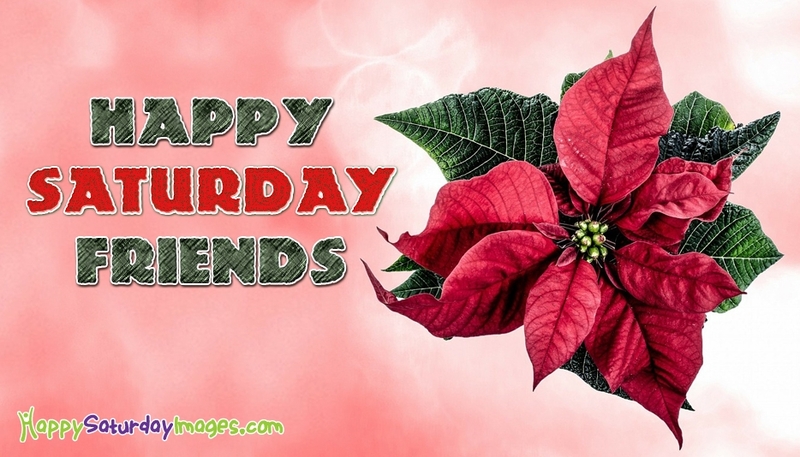 Use this picture on your facebook, Whatsapp and twitter pages to wish a Happy Saturday and a rocking weekend to all your beloved ones. Download and use it for free.